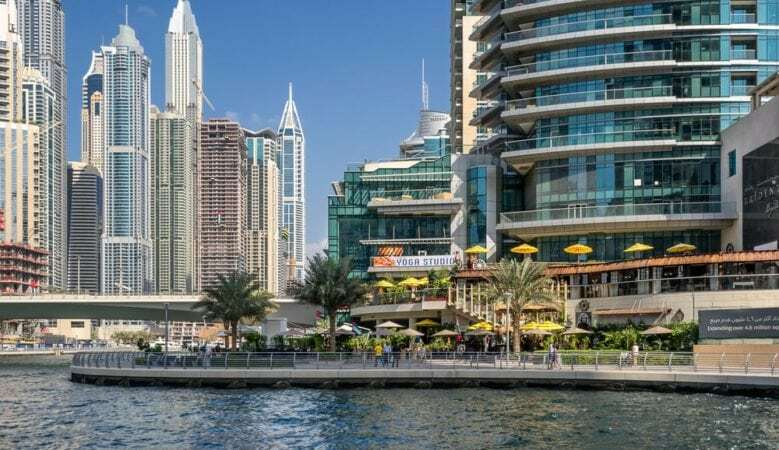 Property prices and rents continue to fall moderately in Dubai with the latest analysis report projecting a further softening of the residential real estate markets in the months ahead. In the first quarter of 2017, quarterly apartment lease rates fell by 2.5%, while sale prices were down 0.5%, according to the Phidar House Price Index. Leases for villas were down 2.9% and prices down 5.4%, the data also shows. ‘Rents continue to decline due to weak demand and changes in housing budgets, which will have the starkest impact on high income housing,’ said Jesse Downs, managing director of Phidar Advisory. ‘Apartment sale prices declined only nominally this quarter and volumes increased, which could be mistaken for an impending recovery, but the market fundamentals still do not support this in the short term,’ she added. Phidar’s Dubai Real Estate Investment Demand Index decreased by 20.4% compared to 2016 and Downs said that this was driven by exchange rate fluctuations and downward revisions in GDP forecasts. ‘It is unsustainable to have yield erosion amid rising debt cost and liquidity constraints. As interest rates creep up and banks likely impose tighter lending standards, residential volume and prices should decrease,’ Downs pointed out. Meanwhile, the latest biannual real estate report for Abu Dhabi from Cluttons says that weak economic conditions, rising inflation, and high costs of living continue to prevail, resulting in a curbing effect in demand in Abu Dhabi’s real estate market. The report says that this is resulting in high vacancy rates in both the residential and commercial markets. ‘Although the market conditions look glum, the rising vacancy rates and falling rents are creating an excellent opportunity for occupiers to cherry pick from locations they may have previously been priced out of, whilst also remaining firmly in the driving seat during rent negotiations,’ the report points out. The report also shows that in 2016 capital values across Abu Dhabi’s residential investment areas decrease by 6% on average. On a similar note, the weaker economic conditions are also affecting the residential rental market.